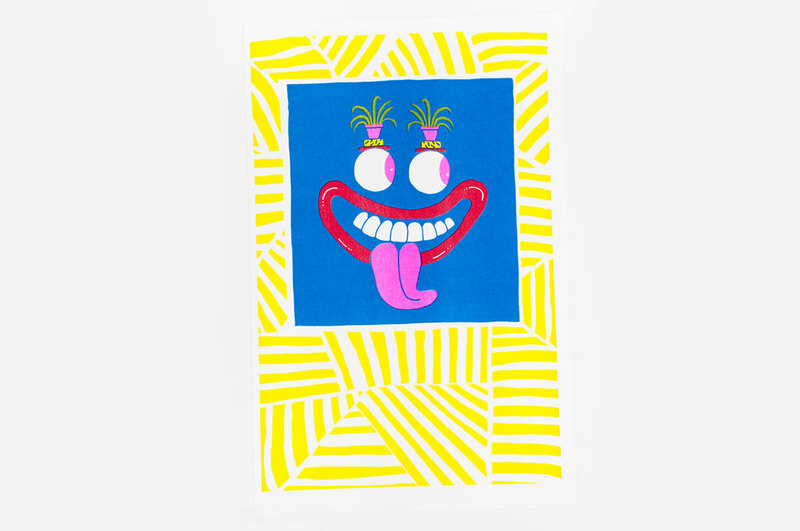 Tan Lines, 2013, 4 color risograph print, edition of 50. Available through Tan and Loose Press. First print series for Tan and Loose Press in Chicago, IL. 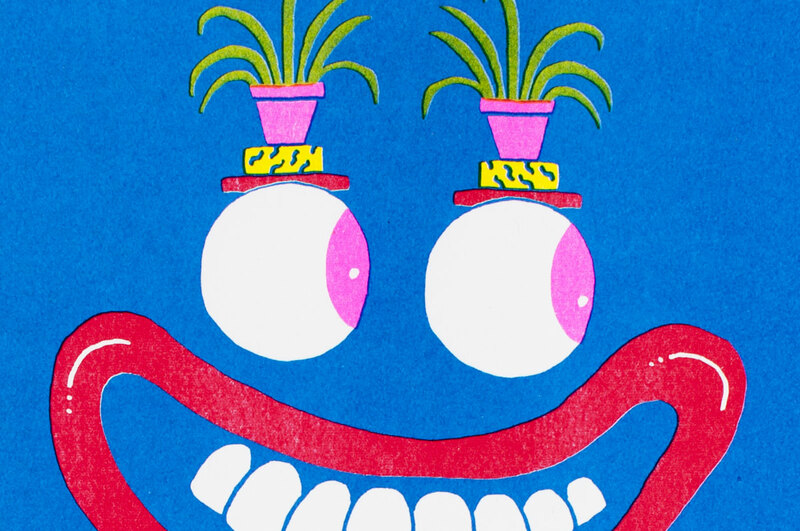 Artists include: Tim Lahan, Damien Correll, Jiro Bevis, Ryan Duggan, Nicole Ginelli, Jordy Van Den Nieuwendijk, Rand Renfrow, Laurie Rollitt, Annu Kilpelainen, and Clay Hickson.